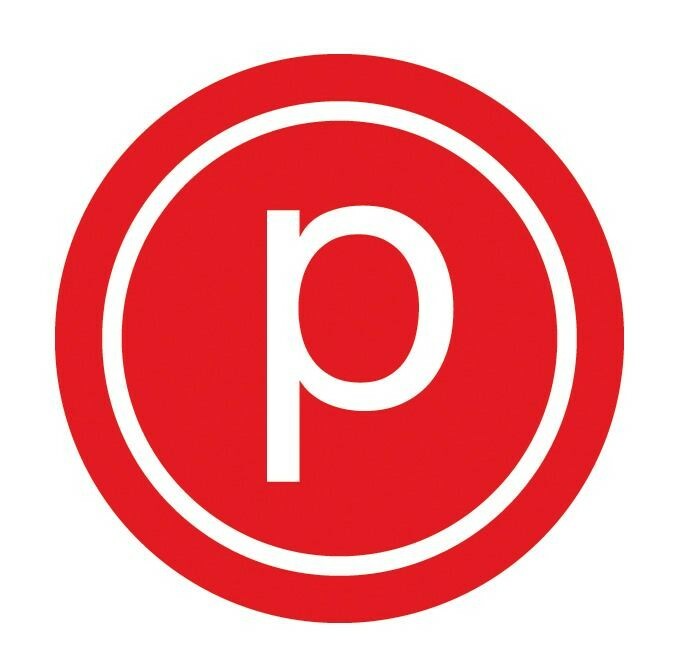 Pure Foundations is a 40 minute total body workout geared toward beginners of Pure Barre. This class will focus on the Pure Barre technique, positions and hands on/verbal corrections. This class is great for clients who have taken 1-1000 classes! The smaller group setting will focus on the basics of our technique with more personalized hands on corrections. No matter how many classes you have taken, this class will challenge you mentally and physically and help you Tone Your Pure Barre Technique! Pure Foundation Classes are included with any Pure Barre package. Please sign up online - space is limited! 6:30 AM Sign Up Policy: online registration required by 8:00 pm the night before class, if 3 clients are not signed up by 8:00 pm class will be cancelled. If class is cancelled we will send an email by 8:30 pm to clients who have attended a 6:30 am class in the past 3 months. Cancelation and No-Show Policy: Online sign up is recommended for all classes. A 3-hour cancellation policy is in effect. Your account will be charged $15 for late cancel and no-shows. If you are unable to sign up online, please EMAIL for reservation assistance. Voicemails are not checked until 30 minutes before class. All class packages are non-refundable and non-transferable. We are now located in Downtown Summerlin on the 2nd Level of the Pavilion above The Lawn area. 1875 Festival Plaza Dr. Suite 220, Las Vegas, NV 89135. We recommend parking in or near the north parking garage, and walking through the lawn area to get upstairs to lift.tone.burn. with us!